Alien Trance Ensemble is a creative entity, blending live psychedelic sound with visual, psychic and physical art. It is a serious exploration into the unknown folds of the cosmic mind. Everyone is invited to join with us and play out a part of the universal masterpiece. 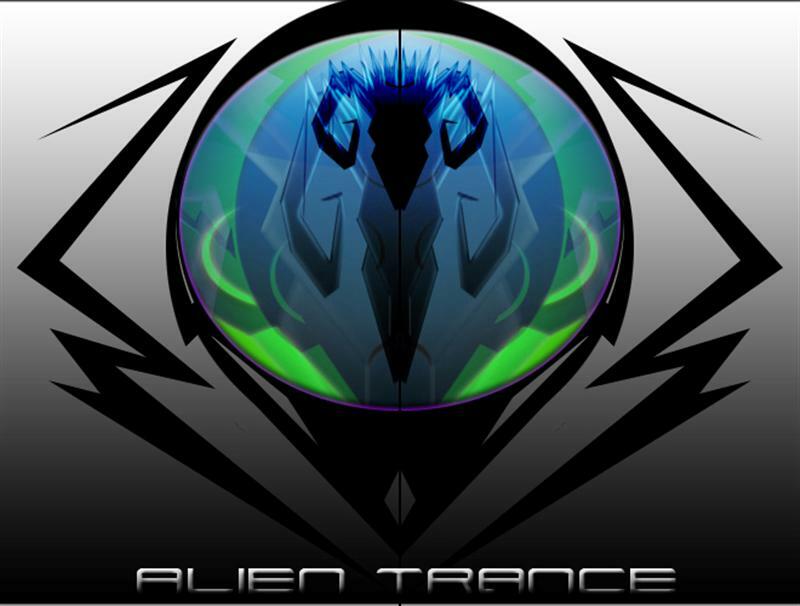 Alien Trance is currently seeking additional full-time members.